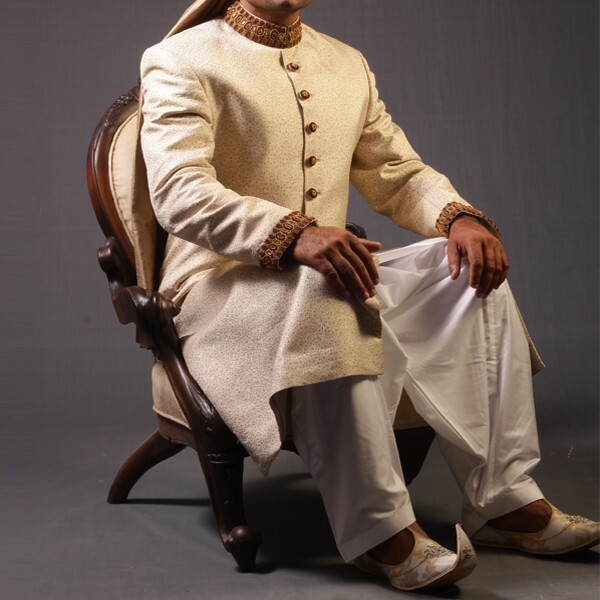 Now JJ Showcased its New Collection of Sherwani Designs for Men Wedding Dress. 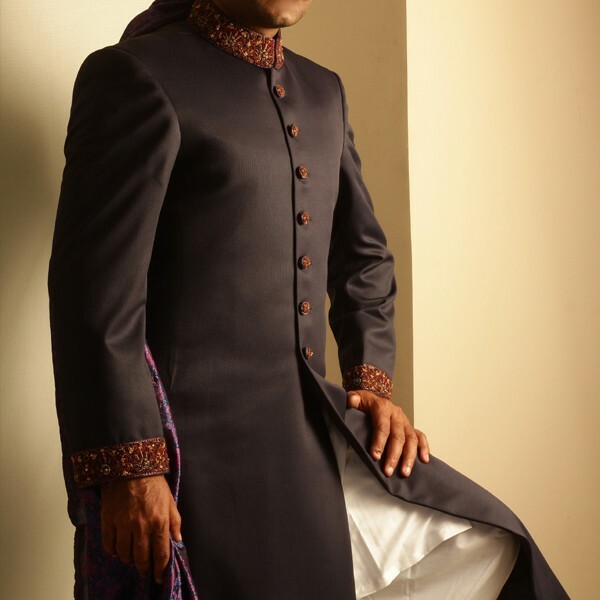 JJ is the fashion brand founded by well known celebrity “Junaid Jamshed” and he was a famous Pakistani recording artist. In 2007 he launched his own garment company named “ Junaid Jamshed” which is nowadays the famous and reputed leading brand in Pakistan. 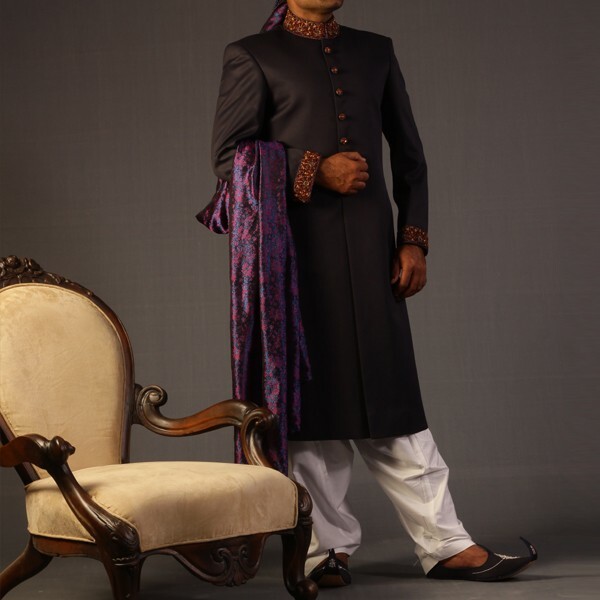 In a very short time span of three years, Junaid Jamshed has built his credibility in the market as a designer wear outlet for men and women with a unique range of products. 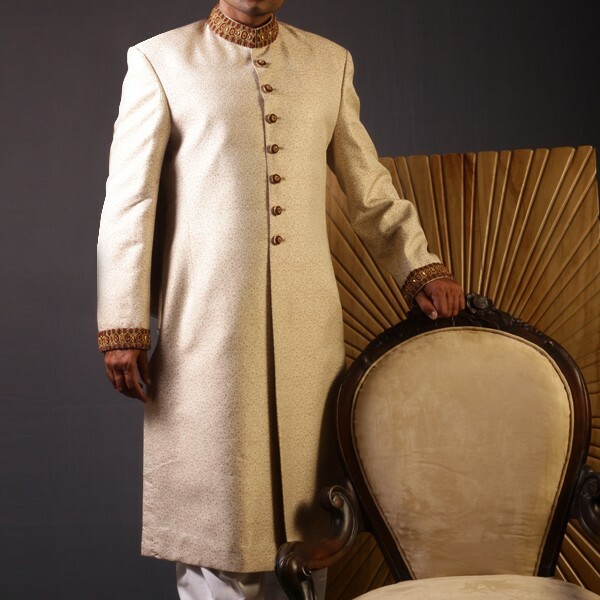 Junaid sherwani is one of the most leading known brand internationally also. The JJ Brand make your special days and event more joyful and happy. Junaid Jamshed helps people to build an elegant image that is in sync with their cultural and social values. 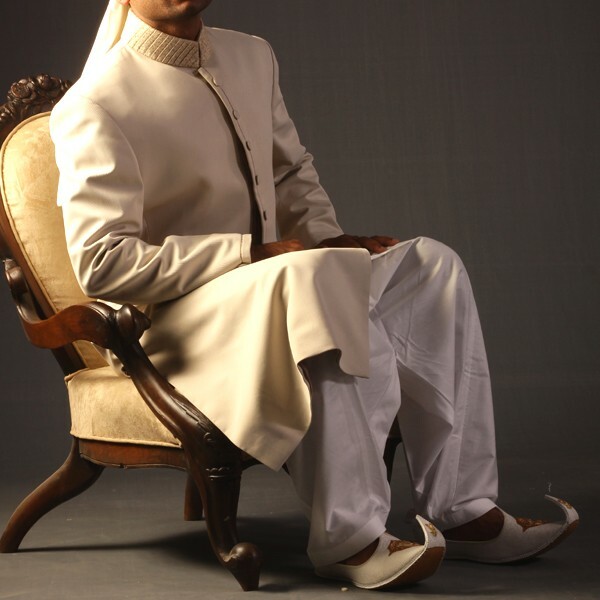 The distinct core values of Junaid Jamshed define its products and its customer whether internal or external. 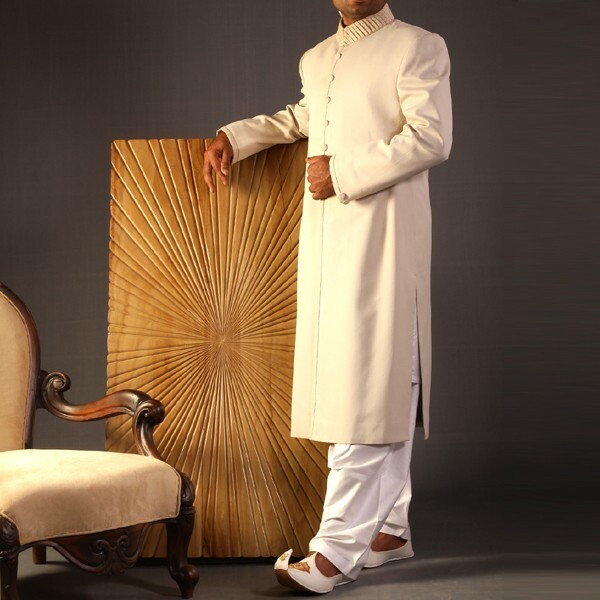 Junaid defines strongly with indigenous cultural values and traditional ethos produced in its products with sophistication. 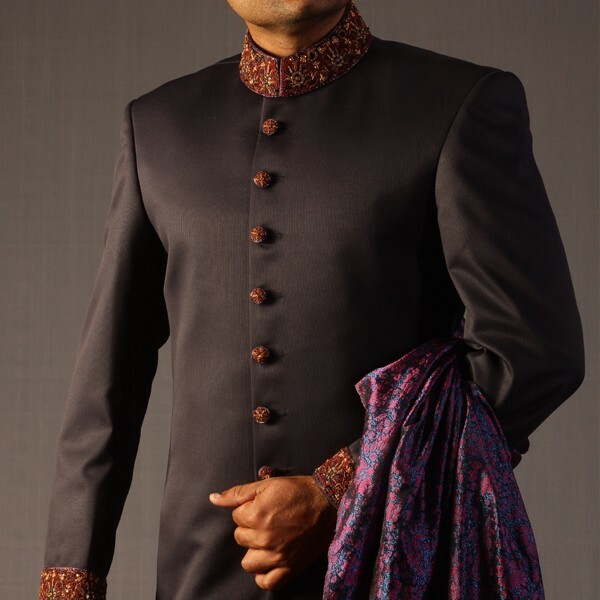 Quality is never compromise at Junaid Jamshed in the fabrics in its cuts or sticking. These are among the top brands in Pakistan offering vast variety for awesome and occasional dresses. This fashion brand offers clothes for men, women and kids. The brand is continuously trying to introduce new unique and traditional prints in their collection. Junaid Jamshed has also been the first mover to launch a designer brand of perfumes both men and women . 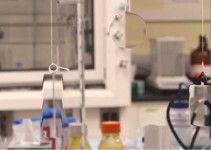 This mesmerizing fragrances are formulated techniques were same back over a century. JJ are working all over the Pakistan its headquarter is in Karachi and it had moved internationally. Junaid Jamshed company was selected as the brand of the year. Every company is providing some clothes but one thing which makes them different from others is their style and design which is another way to attract the customer and add customer values. In our country the wedding eve is celebrated with full traditional style. 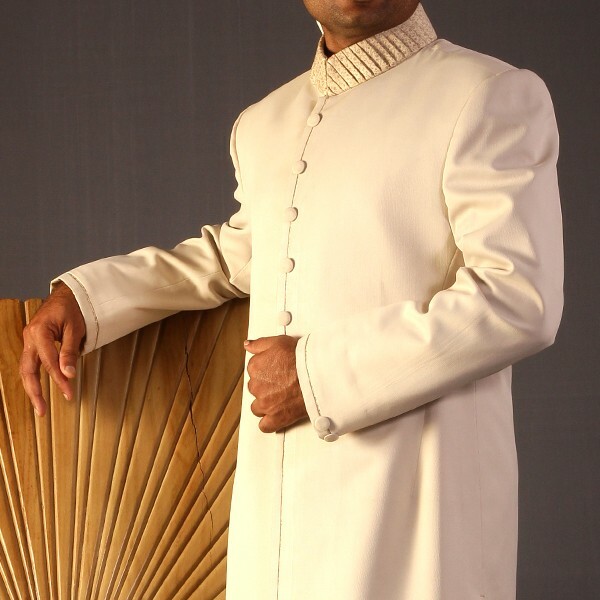 The sherwani is the special suit of the groom designed for the wedding day. Everyone wants to make the wedding day the memorable. Now people are more conscious about their wedding dresses. 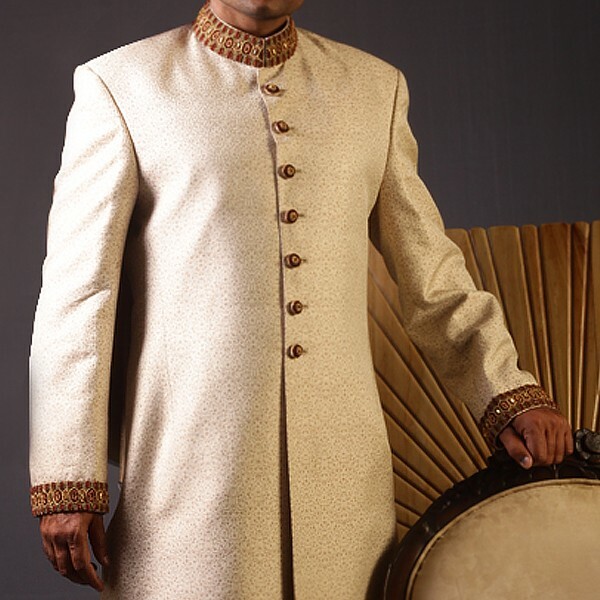 Many designers are working on this but Junaid Jamshed came in the run and become a leader to make Sherwani Designs for Men Wedding.